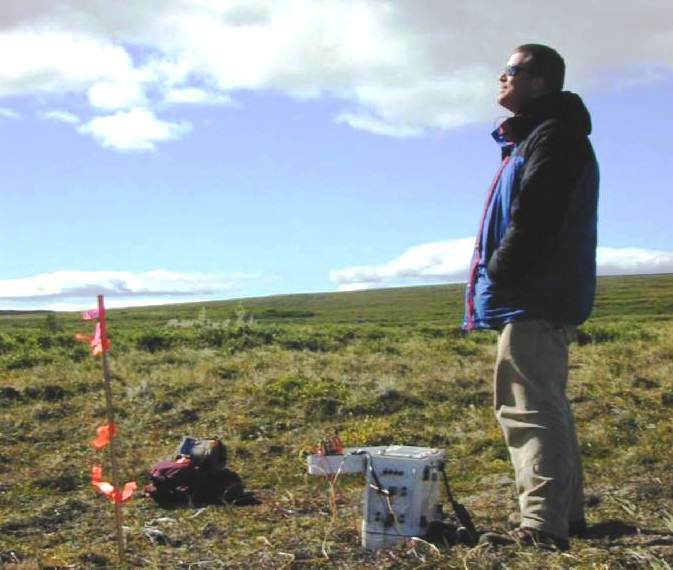 Common to exploration of the past was to conduct some basic field work and initial geophysics, start drilling and hope for the best. Those days are over. 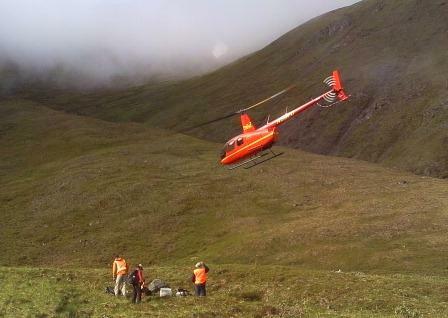 Changes in the marketplace have changed the economics of natural-resource exploration worldwide. Mineral and water targets in particular are deeper and surface clues are inadequate. 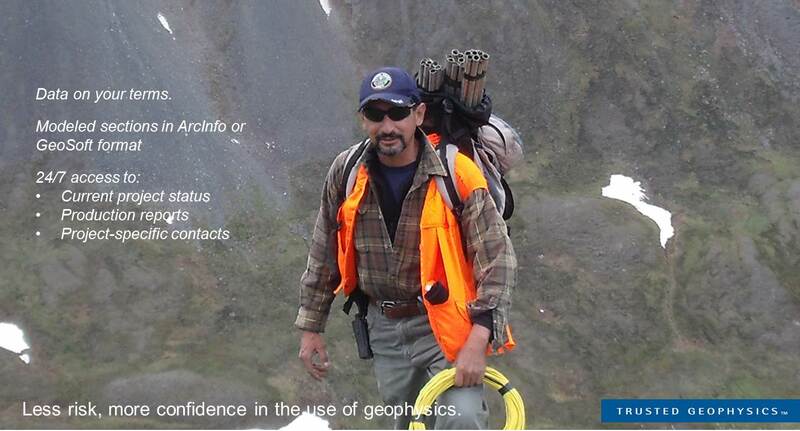 Continuously updating and integrating your geologic information and geophysical models has become essential for success.